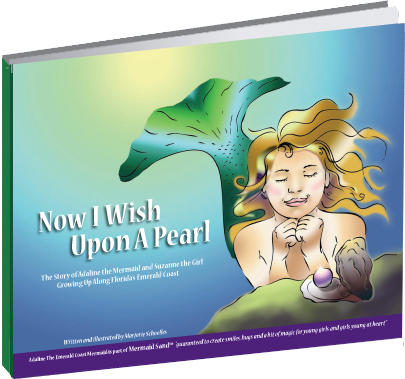 Now I Wish Upon A Pearl, a 36 page full color hardback about Adaline the Mermaid & Suzanne the girl. 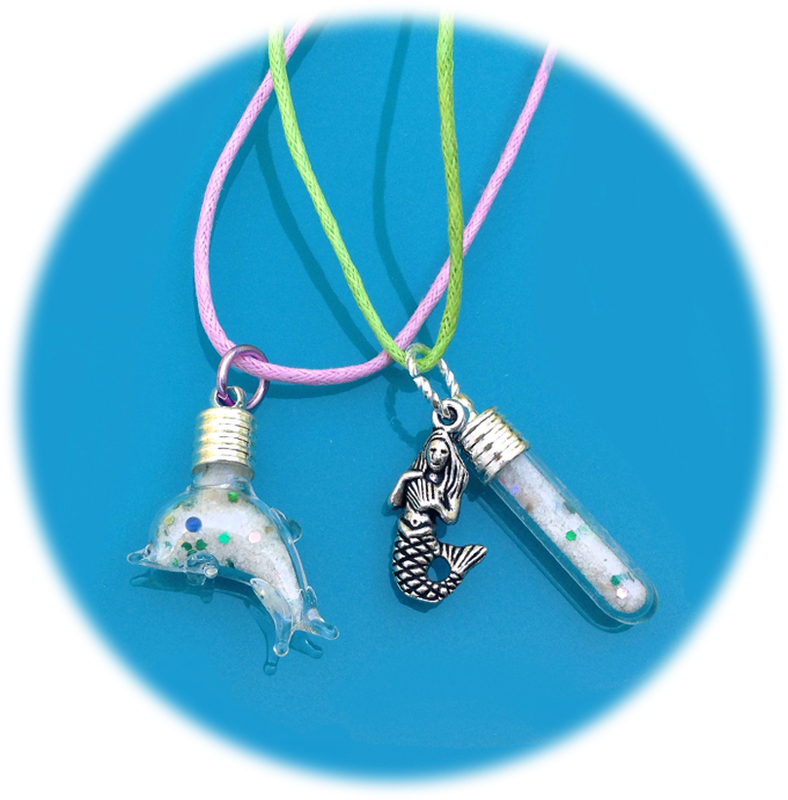 Filled with magical Mermaid Sand, these playful dolphins or modern with mermaid charm carry the Secret of Mermaids. 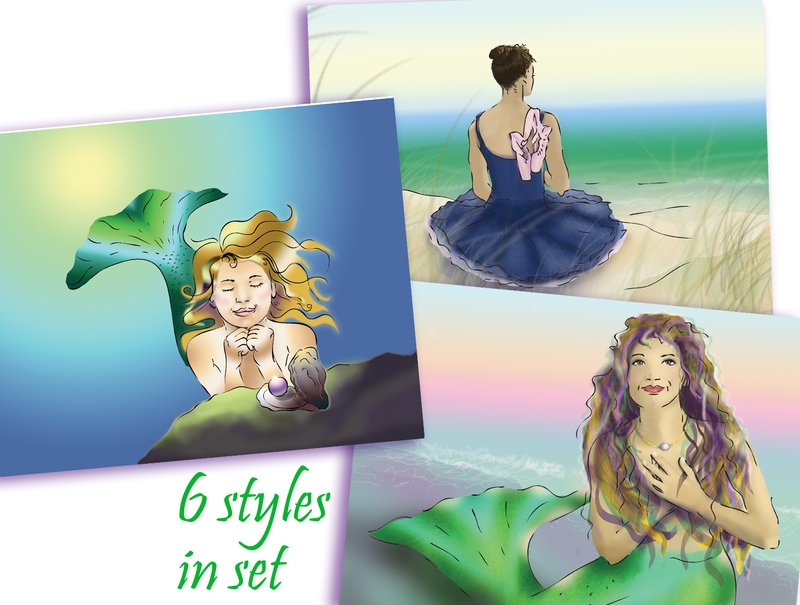 Select illustrations from the book "Now I Wish Upon A Pearl" the set of 6 notecards are blank on the inside with an excerpt from the book on the back flap. 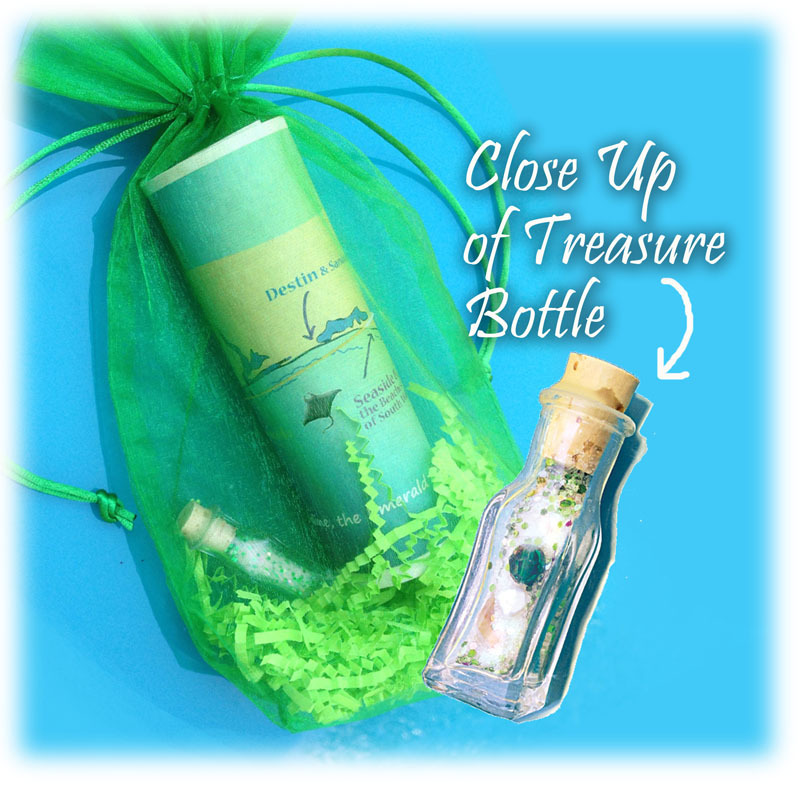 We love our Mermaid Sand fans and hope you share us with others. Claim your 3 FREE bookmarks today - we mail them directly to you! Yes! Send me 3 Free Bookmarks Today! 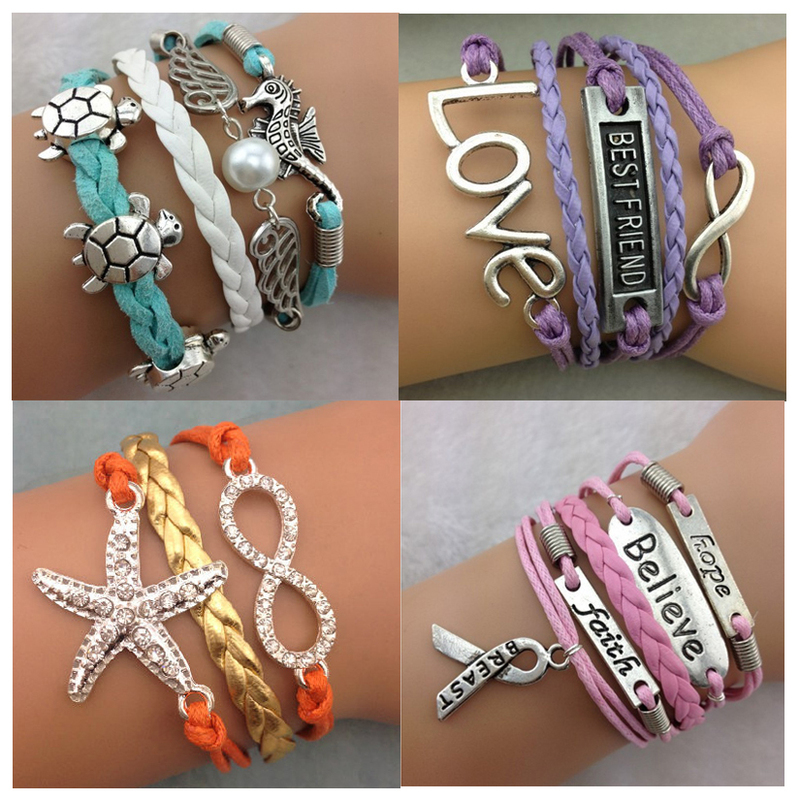 Inspired nautical, love, infinity and best friend bracelets are fun and come in a variety of styles, including Pink! Breast Cancer Awareness with charms. The true gift of a mermaid is when she comes ashore, the sand she touches holds a bit of her magic, and the magic is in the message that "there is goodness and hope everywhere in this world." We love to hear from our fans. Please leave comments on our "Tales" page, like us on Facebook and visit us at our events! Copyright 2016 by Mermaid Sand.